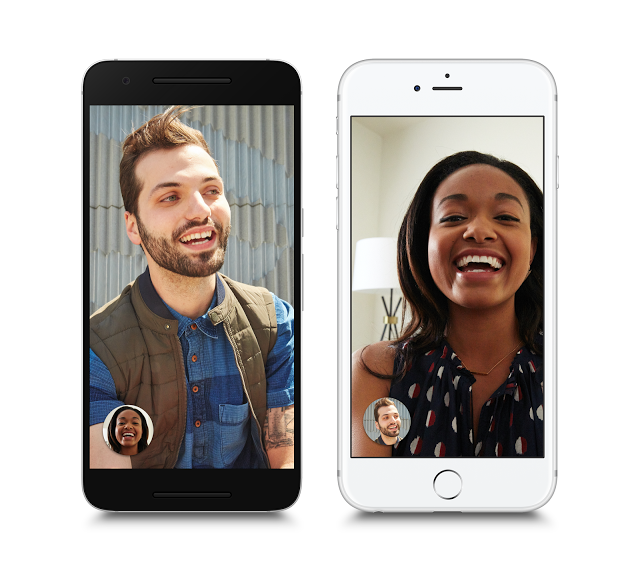 Gone are the days of simply talking on your mobile phone, now of course you can easily have video conversations with people using a variety of apps from tech companies such as Facebook, Skype and Apple’s built in iOS FaceTime app. Announcing the release in May, Google’s new app is free on all phones using the Android operating system but it is also making the application free for iPhone users to tap into the lucrative Apple Market. Google are trying to make the system simpler and easier to use and it will allow apple and android users to have video conversations without having to use facebook or skype. Google’s mobile innovation doesn’t stop there however, they are working on a new app to be released in the next few months called Allo which features a robotic assistant that will help you respond quickly to text messages. The tech giant aren’t stopping at mobile devices however, they are currently working on a system called Google home which will deliver technological features straight to our lounges.